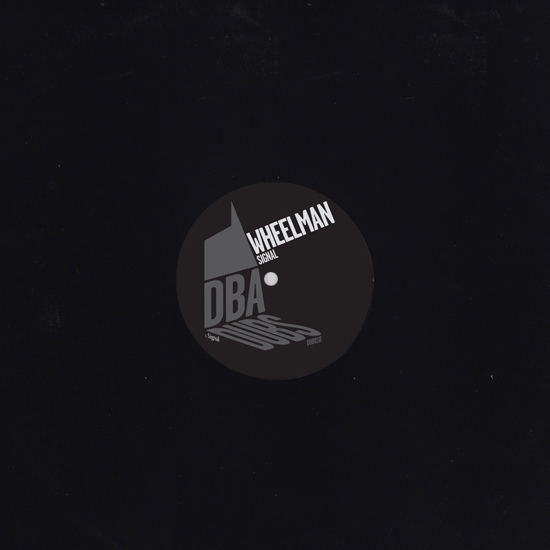 Dead solid breakbeat techno-house from Glasgow institution Wheelman, backed with an unmissable 313 electro-jit mix by D.I.E. 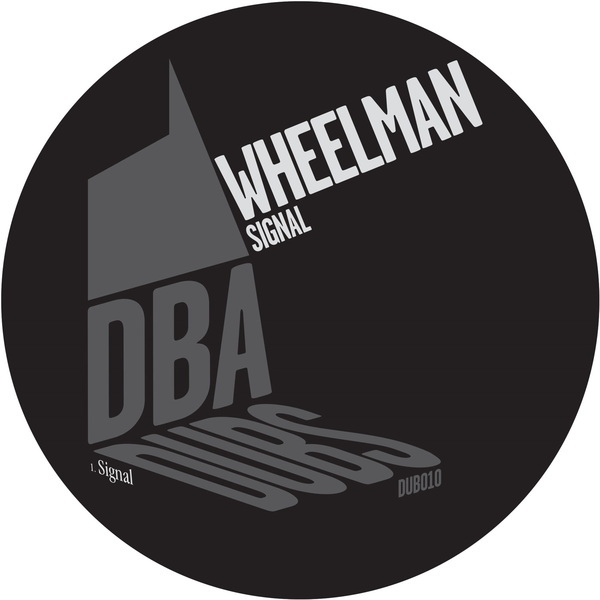 Following the angles of his 12”s for Studio Barnhus and Belters to tuff, deeper conclusions, Wheelman meshes rolling house heft with deep techno pads and ruder breakbeat chops on the wobbling bass axle of ‘Signal’, which D.I.E. 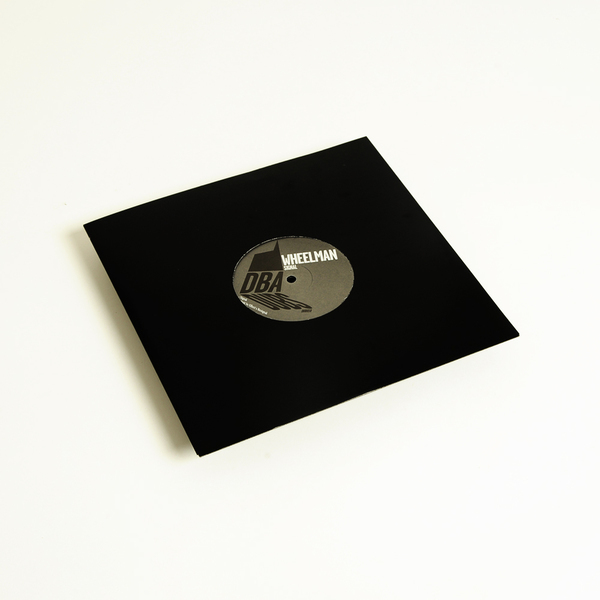 refits as a percolated Detroit electro ace with funked up bassline and perfect 808 snare crack.